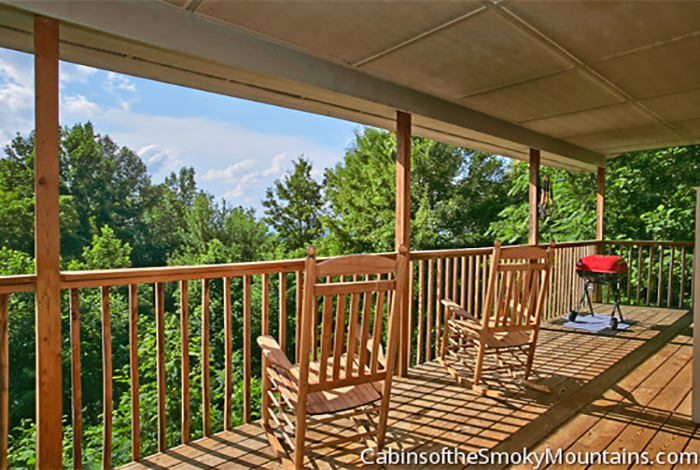 If you are looking for a private and scenic Smoky Mountain escape that is private enough for wildlife viewing yet close enough to town for convenience, Friends in High Places is the perfect place for your family or group’s vacation. 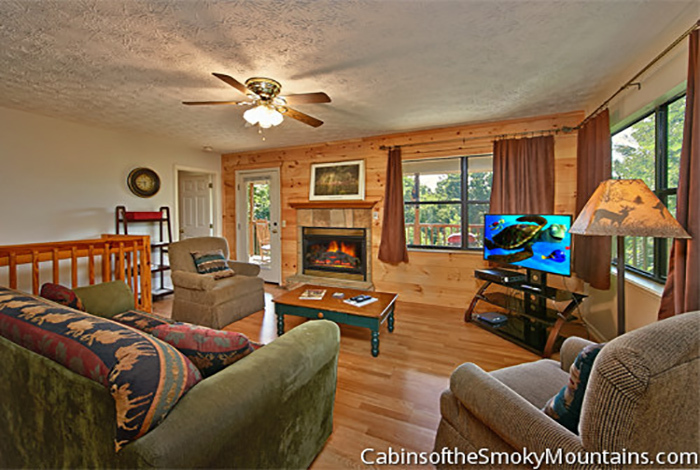 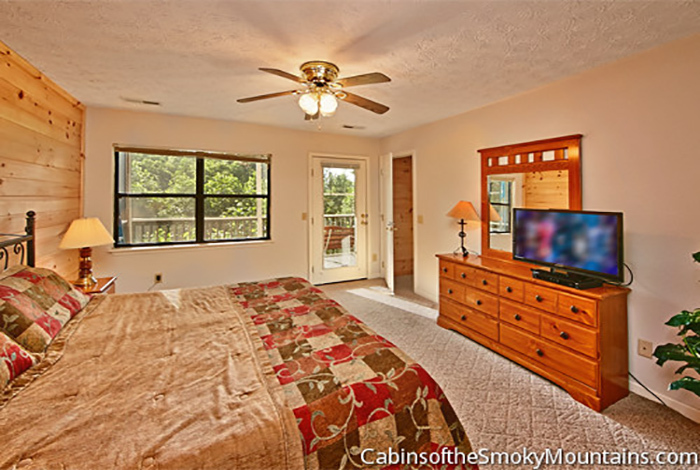 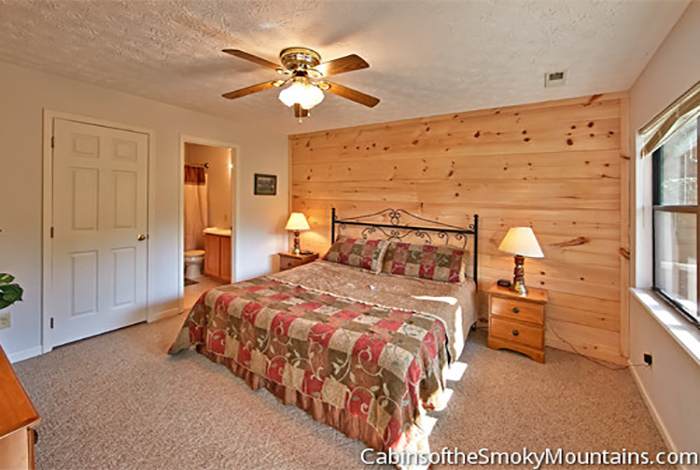 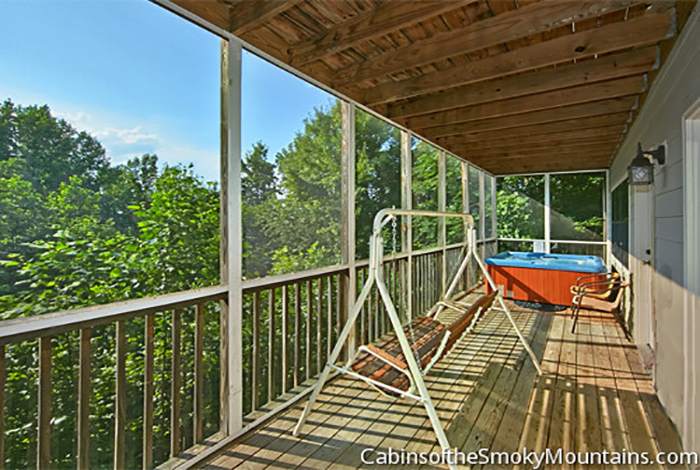 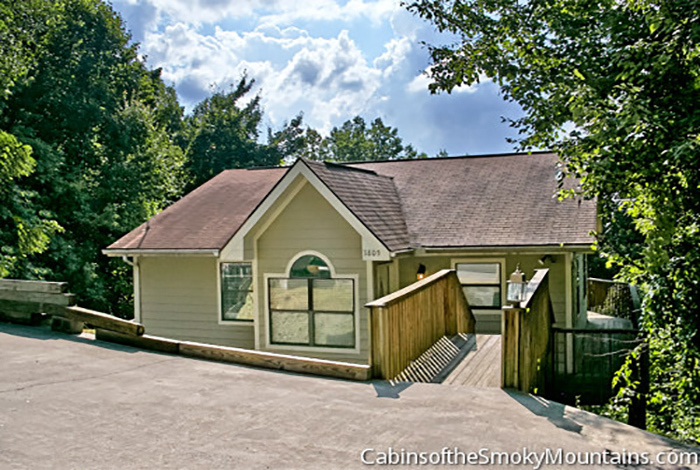 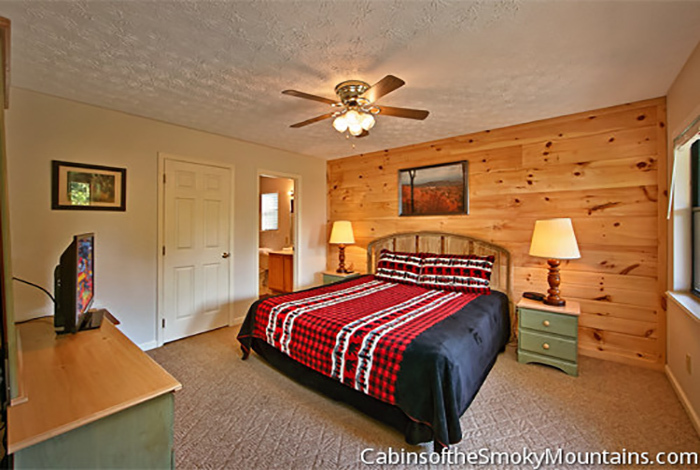 This luxury cottage rental is nestled in the beautiful Smoky Mountain woods on a mountainside just minutes from downtown Gatlinburg and Pigeon Forge. 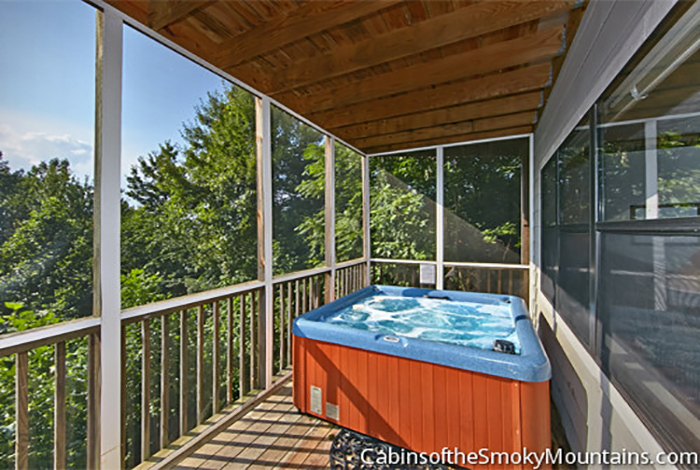 No matter what the weather, you can enjoy the outdoors and wildlife viewing on the 2 large, covered decks, one which is screened in and houses a large hot tub. 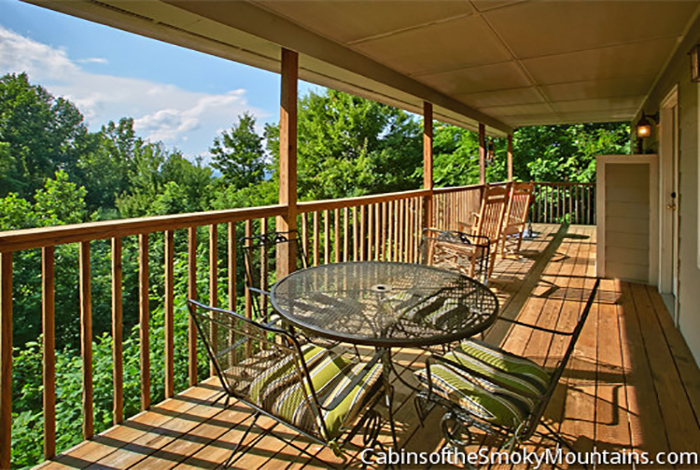 Wildlife that has been seen from this cottage includes bears, wild turkeys, foxes, raccoons, birds and marmots – just to name a few. 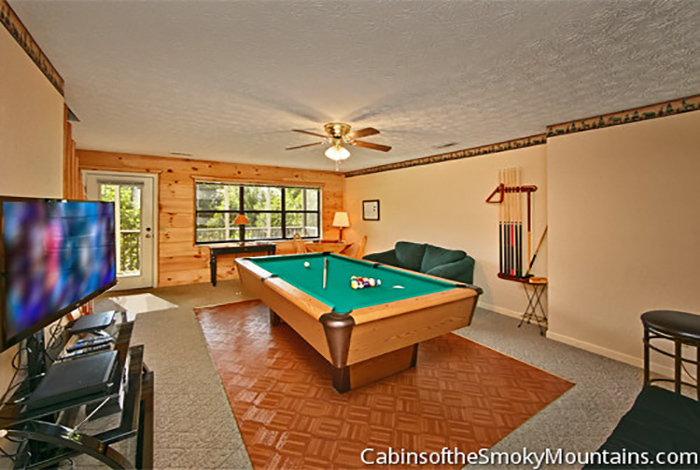 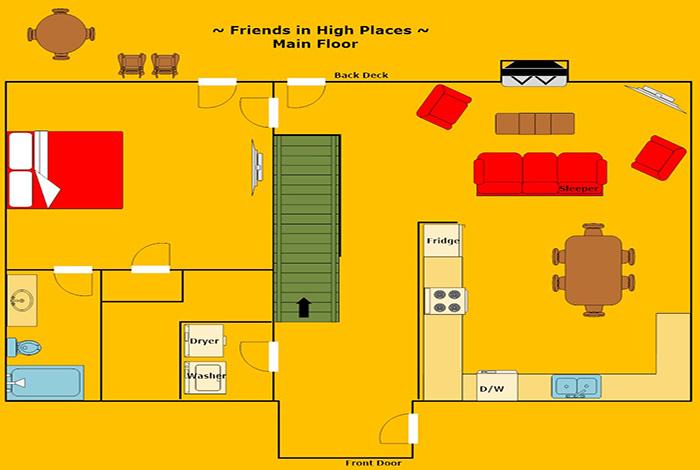 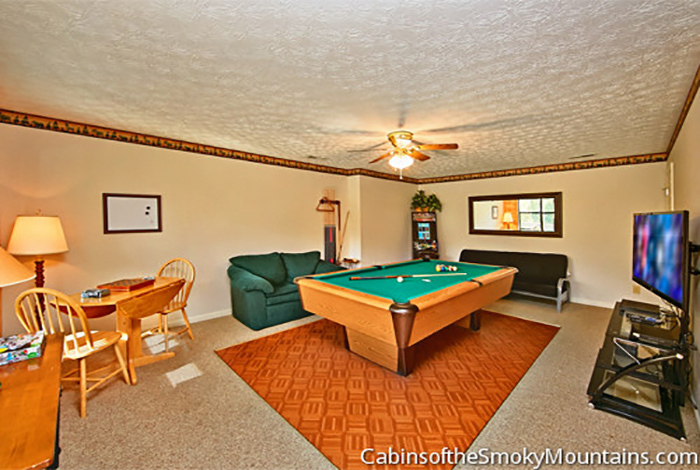 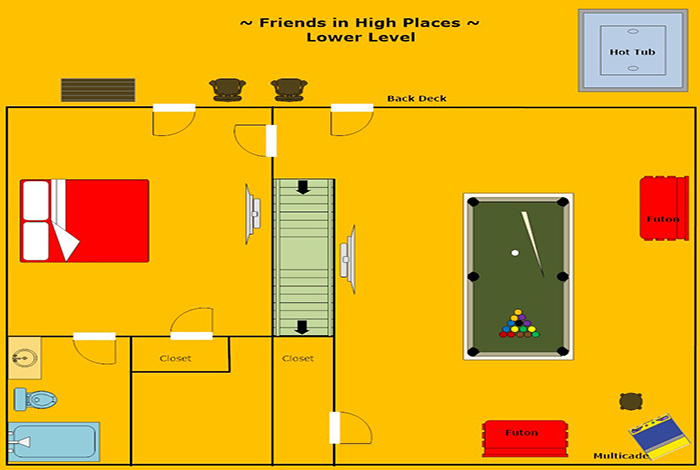 Our goal is to make this cottage your home away from home with amenities like a fully stocked game room featuring a full-sized pool table, arcade game, large 3D TV and board games. 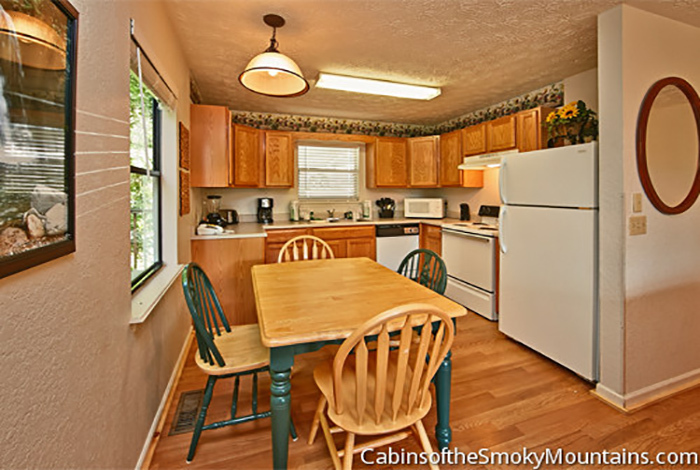 Personal touches, such as a stocked picnic basket, are provided for the perfect family or group vacation. 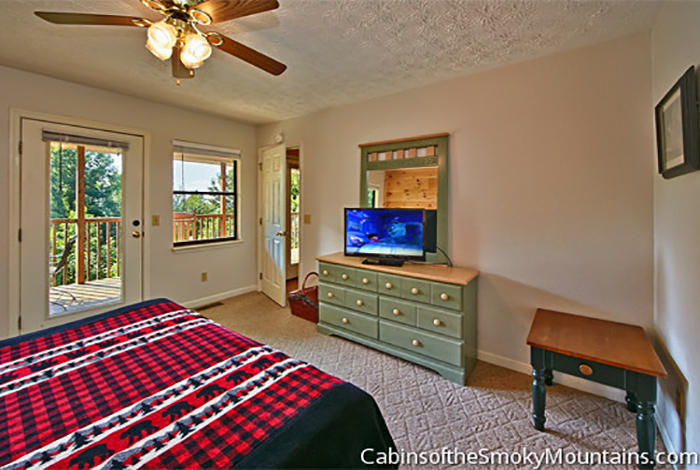 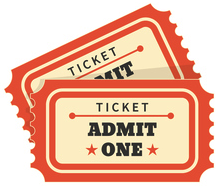 The cottage is conveniently located to enjoy your day in the Great Smoky Mountain National Park or at some of our vast area attractions like, Dollywood or Dixie Stampede.